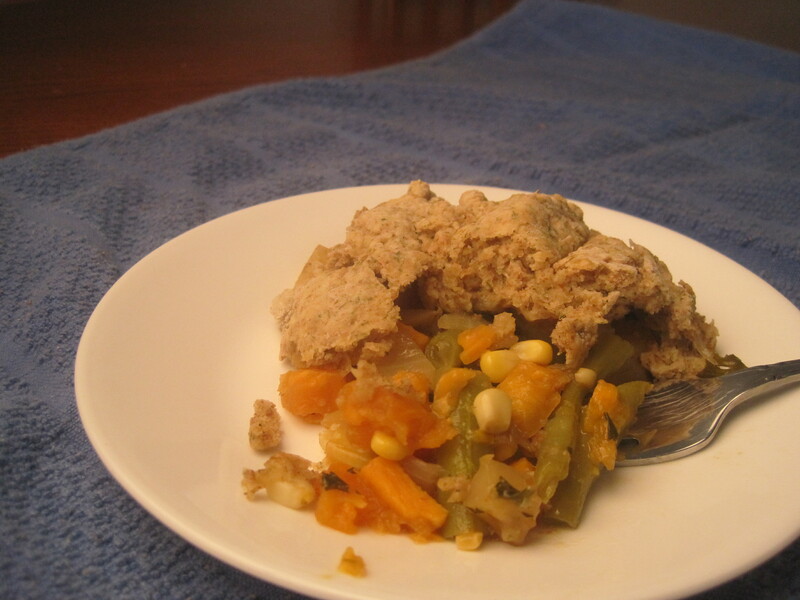 I tried to make a veggie pot pie with biscuit crust. Your pie looks pretty good to me! This is perfect pot pie weather- veggie sounds like a nice change from predicatable chicken. Havent’ eaten at Black Star COOP- didn’t even know they had food. I’ll have to check them out.